We are so excited for our new summer program! 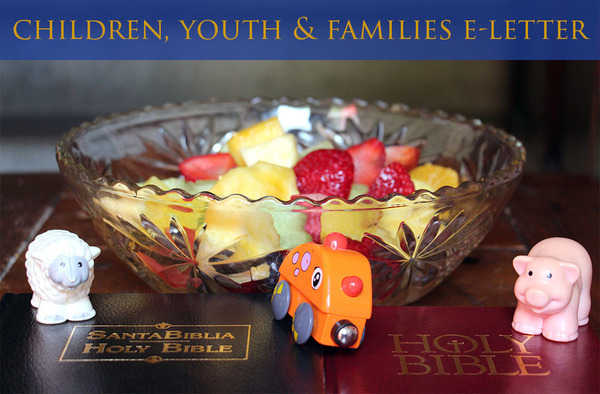 It's designed to be a program that has something awesome for kids, teens, and adults--as well as both English-speaking and Spanish-speaking members of our congregation. All in one amazing night! There is truly something for everyone. Even cooler, this is an opportunity for all congregants and neighbors, young and old, speaking English and Spanish, to gather as one to eat and worship in all our wonderful diversity. Our new Sunday School Coordinator, Zachary Stevens-Walter, will be directing the program, and I will be leading the "Teens in Ministry" youth leadership component. We're looking forward to this new program with Advent's families and we hope your family can join us!